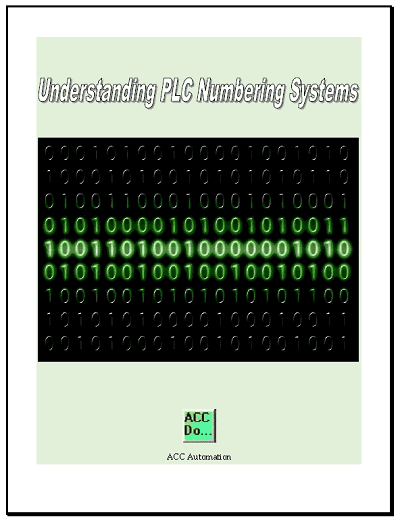 PLC Fiddles provides four basic BCD math and a move function for our circuits. Add, Subtract, Multiply Divide and Move. We will look at these math instructions and show you the parameters required to program them. Our math challenges will help you gain a good understanding of how we can use math in the PLC. 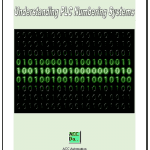 Trying these challenges with PLC Fiddle is fun and will help you with PLC programming. PLC Fiddle will use variables to perform our math operations. Variables are on the left side of our browser. Number: This is a constant that we can add to our parameters. 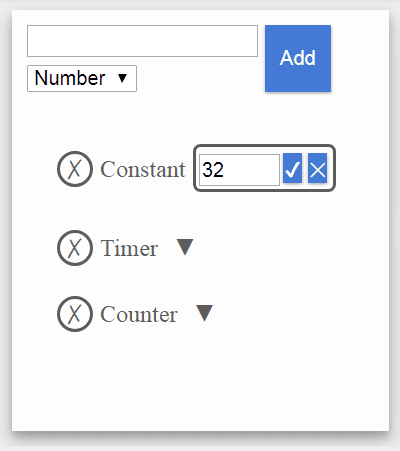 See the previous timer and counter challenges for the operation of the accumulated and preset values. All variables are in BCD in PLC Fiddle. This makes the learning easier. Every math instruction will use variables. Set the variables before you place the instruction in the work area of PLC Fiddle. 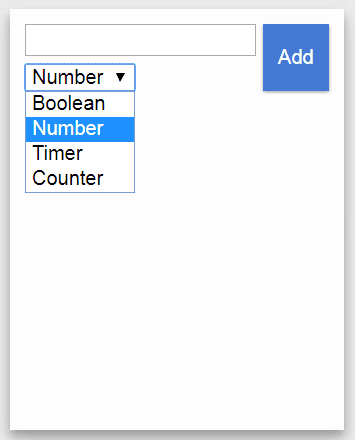 You can then select the variables for each of the instructions. This will add the first variable to the second variable and store the result in the third variable. This will subtract the second variable from the first and store the result in the third variable. This will multiply the first and second variables and store the result in the third. The first variable is divided by the second. The result is placed in the third variable. This instruction will move the first variable into the second variable. It is more like a copy because the original variable does not change its number because of the move instruction. Determine the amount of people in a room. We have an entrance sensor for people entering the room and an exit sensor for people exiting the room. The number of people in the room will be shown in a variable called Occupancy. When you are finished the Occupancy Count Challenge, click the Check button to test the circuit. We have two given variables labeled Temperature Fahrenheit and Temperature Celsius. When the When Convert C input is on the Temperature Fahrenheit is converted to Celsius and the result is placed in a variable called Converted to Celsius. When Convert F input is on the Temperature Celsius is converted to Fahrenheit and the result is placed in a variable called Converted to Fahrenheit. When you are finished the Degree F and C Challenge, click the Check button to test the circuit. 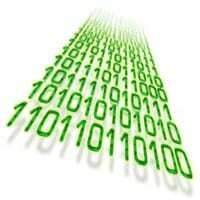 The challenge is to determine the scan rate of this online simulator. The Scan Rate per Minute variable will be the output and will be updated every 15 seconds. When you are finished the PLC Fiddle Scan Rate Challenge, click the Check button to test the circuit. Math is an important part of PLC programming. I hope you found the above math challenges fun to solve using PLC Fiddle. It demonstrates the basic principles of programming without the investment of equipment. Next time we will look at the compare instruction challenge applications.